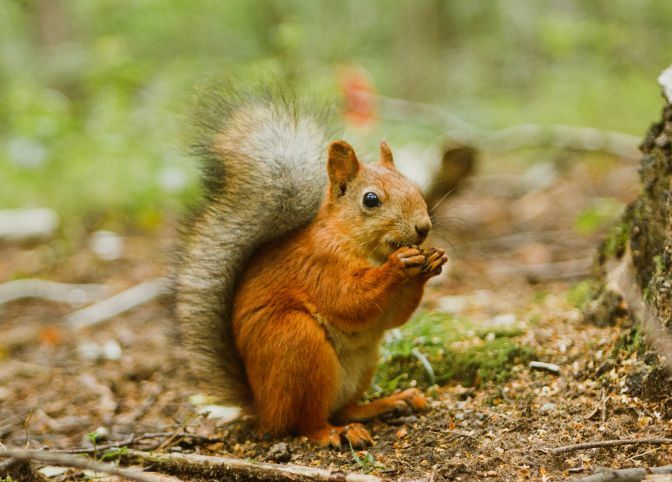 The Woodlands is a gorgeous vast natural forest. But it’s also home to a number of attractions and amenities that entertain and delight. Shopping, dining, exciting entertainment. More than 200 miles of nature trails to hike or bike, over 100 parks to play in, and outdoor sculptures to discover. There are a lot of reasons why The Woodlands has been named one of the top master-planned communities in the country for many years running. Take your time and explore The Woodlands by car, trolley, water taxi, bicycle or on foot. 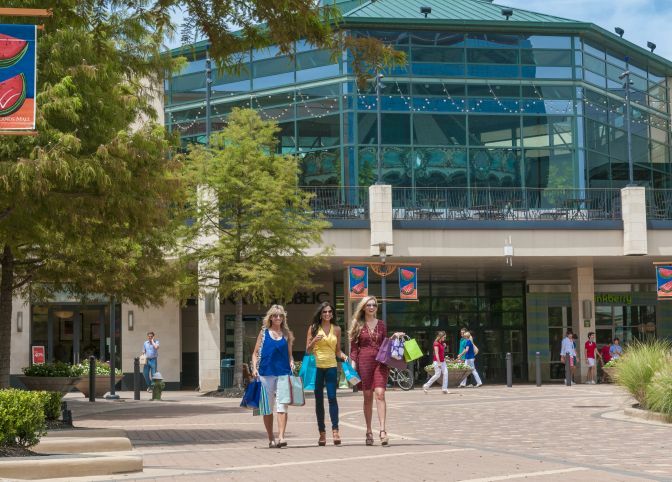 The “downtown” of The Woodlands, this is where you’ll find 1,000 acres of shopping, restaurants, and entertainment including the most recognizable icons of The Woodlands: The Woodlands Mall, Market Street, and The Cynthia Woods Mitchell Pavilion. It’s also home of many annual festivals and events including The Woodlands Waterway Arts Festival in May, the Red, Hot & Blue Festival in July, the Lighting of the Doves for the holiday season, Taste of the Town in January, and many more. An outdoor amphitheater surrounded by lush forests, The Cynthia Woods Mitchell Pavilion provides the Greater Houston region with an array of performing arts events, educational outreach programs, and contemporary entertainment. The picturesque venue is the summer home of the Houston Symphony and is the home-away-from-home of the Houston Ballet. Located in Town Center within walking distance of The Woodlands Mall and a short 5-minute drive from The Woodlands Resort. More than a million square feet of upscale shopping. Over 400 shops, entertainment venues and restaurants including Anthropologie, Banana Republic, Bebe, Black House/White Market, Nordstrom, and more. Travelling with your furry best friend? 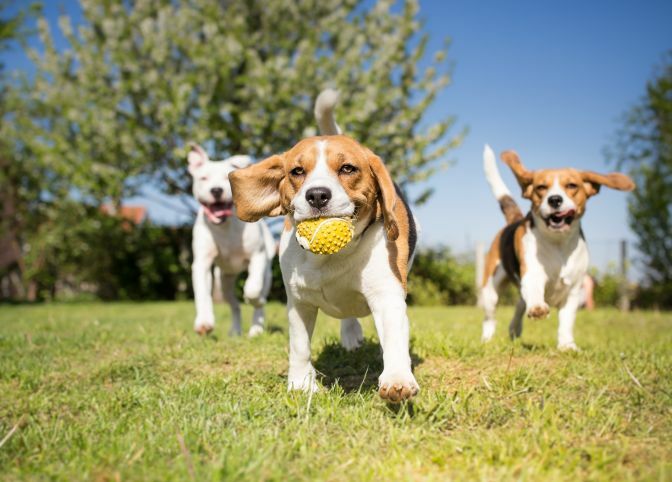 Affectionately knowns as “Bark Parks,” make your way to any one of these specially designated, fenced-in areas, so your buddy can run free and make friends with other pooches. Most dog parks have water sources and a separate area for big dogs and smaller dogs. A unique outdoor shopping and dining experience and host of special events such as the Jazz Beat at Market Street. Find upscale home and fashion boutiques, such as Michael Kors, Tiffany & Co., Kendra Scott, Charming Charlie and Z Gallerie, paired with an array of dining options including Jaspers, Tommy Bahama, and Cru Wine Bar. 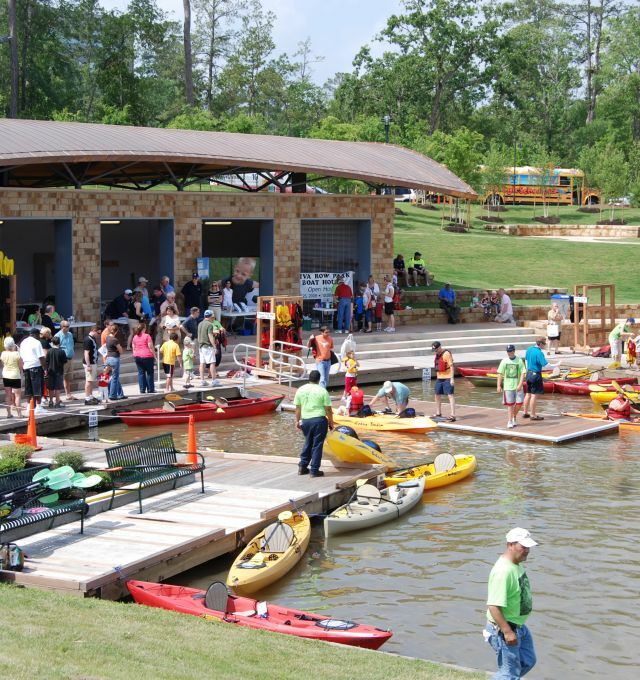 Located on The Woodlands Waterway, Riva Row Boat House offers 90-minute, Sunday kayak excursions, kayak rentals with picnic lunches, and Saturday stand-up paddleboarding classes in addition to standard single and tandem kayak rentals. 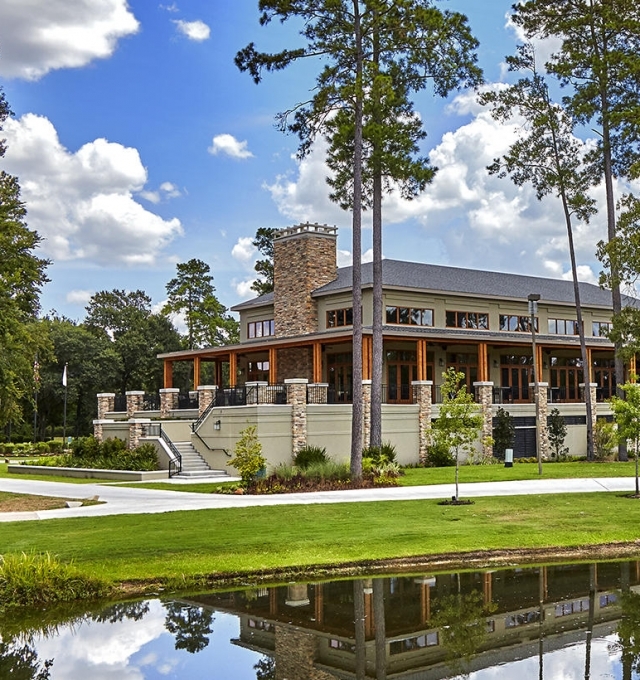 Founded in 1974, The Woodlands Country Club offers a time-honored tradition of excellence in a beautiful forest setting. The club encourages friendly competition in golf and tennis associations. 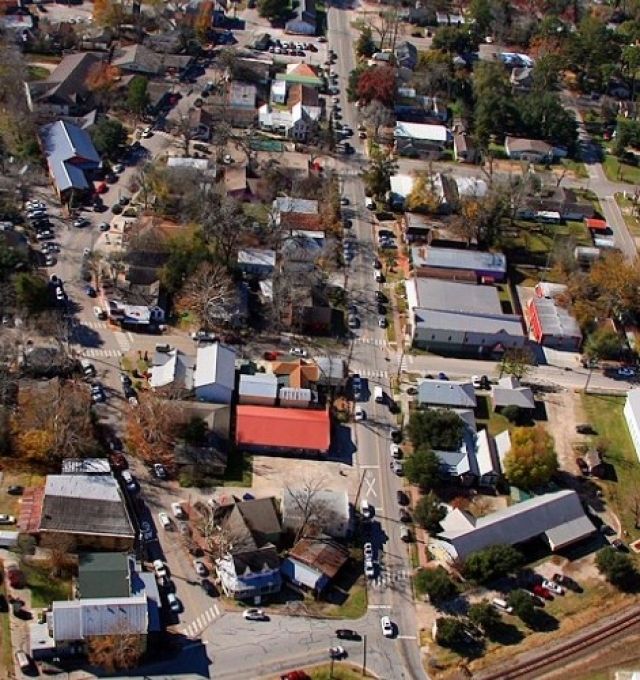 Over 150 quaint stores and restaurants 15 minutes south of The Woodlands. Sip tea at one of the charming tea rooms, enjoy a flight of wine at one of the many wineries, visit one of the local museums, or browse unique shops for one-of-a-kind items. 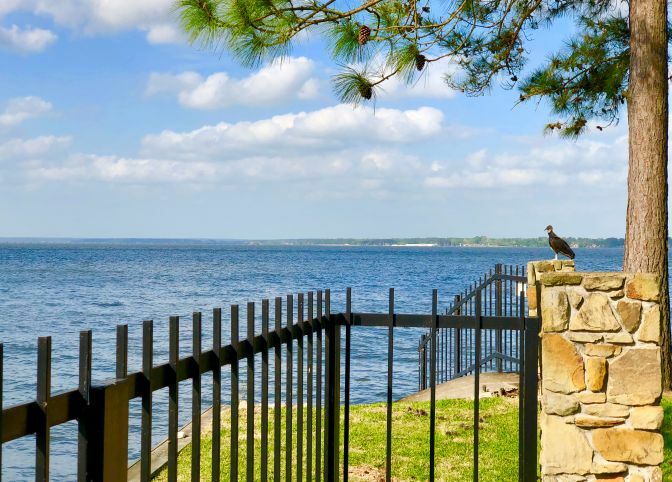 A short drive north of The Woodlands, enjoy water sports and fishing on the beautiful 22,000-acre Lake Conroe, which offers several marinas, boat rentals, fishing guides, and assorted casual dining options. Being at The Woodlands Resort means you’re close to Houston and the city’s many tourist attractions. America’s fourth largest city, Houston beckons with many compelling options from fine cultural experiences to professional sporting events.